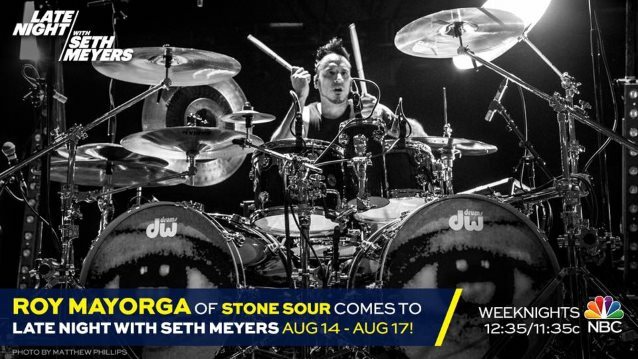 STONE SOUR drummer Roy Mayorga will hold down the drum chair on "Late Night With Seth Meyers" from Monday, August 14 through Thursday, August 17. 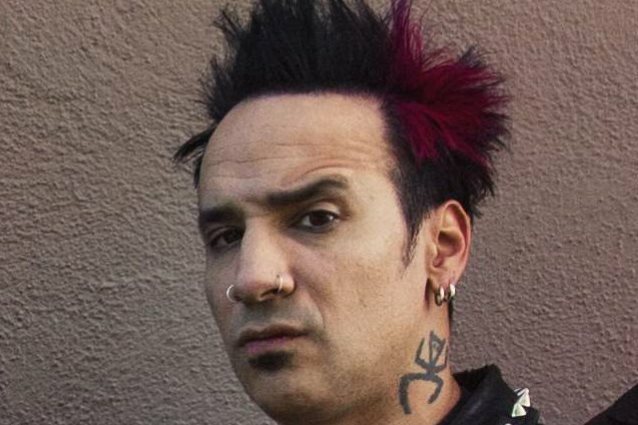 His guest stint in THE 8G BAND, the show's house group led by "Portlandia" star Fred Armisen, follows briefs residencies by other leading rock drummers, including Danny Carey of TOOL, Tim Alexander of PRIMUS, Nicko McBrain of IRON MAIDEN, Abe Cunningham of DEFTONES and Charlie Benante of ANTHRAX. 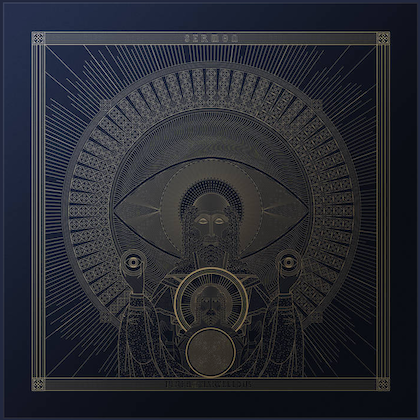 STONE SOUR is continuing to tour in support of its latest album, "Hydrograd", which was released on June 30 via Roadrunner Records. 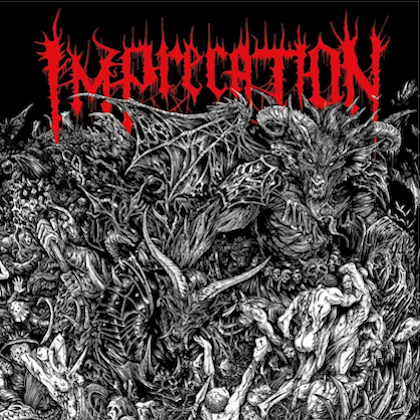 The disc was recorded at Sphere Studios in North Hollywood, California with producer Jay Ruston, who has previously worked with ANTHRAX and STEEL PANTHER.